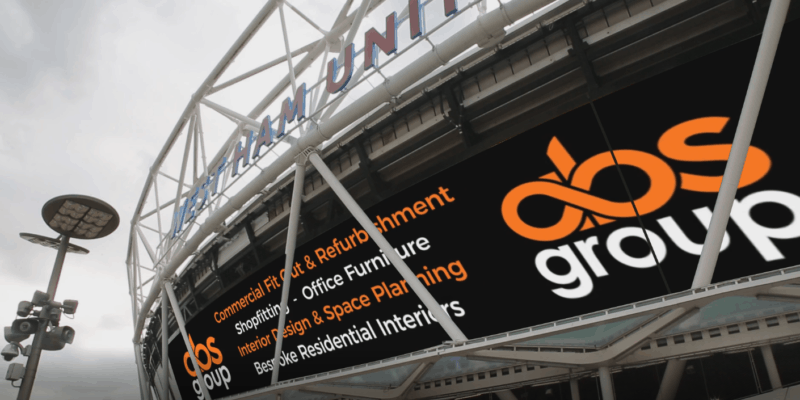 The abs Group are proud to announce a Business Club Partnership with the London Stadium. This partnership provides us with an exciting opportunity to showcase our brand, within an iconic architectural great, whilst offering a wonderful opportunity to partner with and support, local businesses and communities. The Stadium was of course the home for the 2012 London Olympics, with a capacity of over 50,000, the stadium changed the landscape for many Londoners and is a huge example of how you can refurbish and refit a space, to change its purpose and popularity. 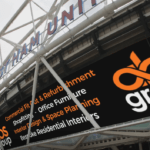 This brilliant new partnership will showcase our company brand and services within and surrounding the stadium during West Ham match days, Have you seen us yet? 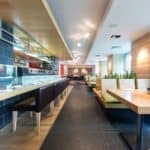 If you would like to see more of how we, at the abs Group refurbish and refit spaces, why not head over on this link to read some of our case studies. With this great new venture, we wanted to give you a chance to get involved with us and win a brand new ‘Fitbit’! All you have to do is, take a photograph of any of the abs Group logos when they appear on the screens and Hashtag ‘#absfitmeout’ either via twitter to us @theabsgroup or email it to, info@abs.group with a fun message. We would love a selfie of you with the logo(s), but this is not essential. At the end of this season we will pick out our favorite message and announce our lucky winner! 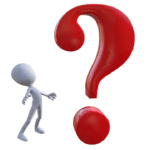 Why Choose Us at The ABS Group? Swinging into The Festive Season On Par! 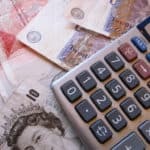 With over 20 years of experience working within the public and private sectors and with projects ranging from minor works to those with values in excess of £2.0m you can be sure of our ability to deliver your project on time, in budget and to the highest professional standards.